Major donors are individuals and families giving over $250 and businesses giving over $500 annually to the organization. 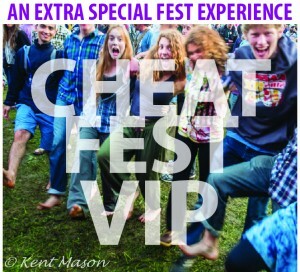 These supporters provide cash and valuable in-kind services in support of Friends of the Cheat’s mission. FOC thanks these key donors with various perks ranging from complimentary tickets to the Cheat River Festival to promotion of businesses through the organization’s website, newsletter, and advertising. Major Donors also receive invitations to special events including an invite-only VIP shindig the Friday evening before Cheat Fest and donor mixer events held throughout the year. Thank you to our current Major Donors!